London: Reaktion Books, 2016. 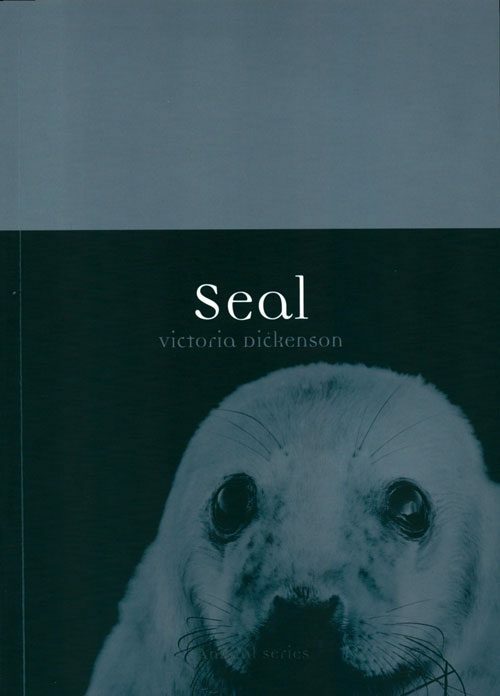 Octavo, paperback, colour and black and white photographs, illustrations. Biostatistical design and analysis using R.
This title is not held in stock but we are happy to supply on special order. Please contact us. R – the statistical and graphical environment is rapidly emerging as an important set of teaching and research tools for biologists. This book draws upon the popularity and free availability of R to couple the theory and practice of biostatistics into a single treatment so as to provide a textbook for biologists learning statistics, R, or both. An abridged description of biostatistical principles and analysis sequence keys are combined together with worked examples of the practical use of R into a complete practical guide to designing and analyzing real biological research. Topics covered include – simple hypothesis testing, graphing, – exploratory data analysis and graphical summaries – regression (linear, multi, and non-linear) – simple and complex ANOVA and ANCOVA designs (including nested, factorial, blocking, spit-plot, and repeated measures) – frequency analysis and generalized linear models Linear mixed effects modeling is also incorporated extensively throughout as an alternative to traditional modelling techniques. 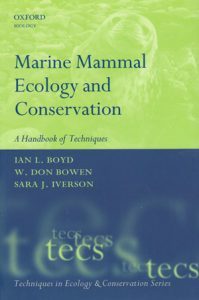 The book is accompanied by a companion website (www.wiley.com/go/logan/r) with an extensive set of resources comprising all R scripts and data sets used in the book, additional worked examples, the biology package, and other instructional materials and links. 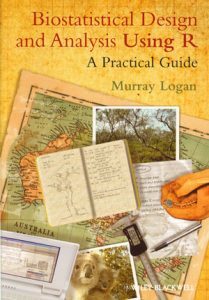 AUTHOR BIOG Murray Logan is a lecturer and researcher in the School of Biological Sciences, Monash University, Melbourne, Australia. He teaches a range of zoological and ecological courses in addition to biostatistical and R courses to undergraduate and graduate students. He also provides research design and analysis advice to a range of university, government and private organizations. Also available in hardcover [stock id 31672]. Corridors to extinction and the Australian megafauna. It is a commonly held belief that the megafauna extinctions were caused by humans. 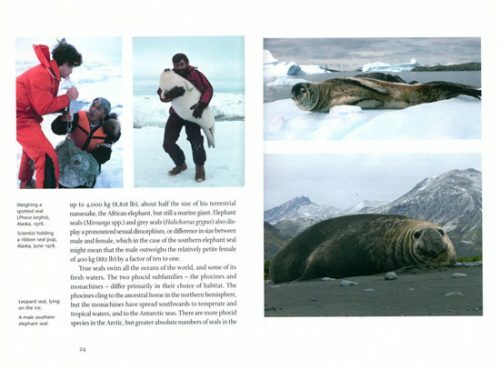 Extinctions such as the Moa, Steller’s Sea Cow, the Dodo, Great Auk and countless other species great and small, all attributed to human agency. Therefore, the megafauna were humans’ first great impact on the planet. 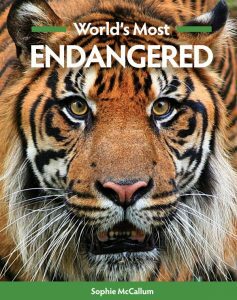 There is now an increasing realization that the ‘blitzkrieg’ view of these extinctions may have been wrong. A growing body of evidence and long-term field work is beginning to show that at least Australia’s megafauna did not succumb to human agency, not because humans probably did not hunt the odd animal but because of the climatic conditions of the Quaternary Ice Ages and the affect they had on continental geography, environment, climate and, most importantly, the biogeography of the megafauna. 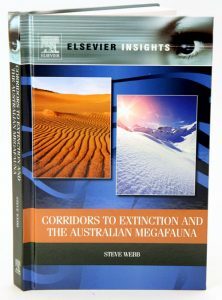 This book presents the evidence of this theory, demonstrating the biogeographic approach to Australia’s megafauna extinction. It is written clearly to benefit a diverse level of readers, from those with a passing interest to professionals in the field. It examines future climate change and its effects on the planet by looking at examples buried in the past. It presents new evidence from extensive field research.